15 inch bronze acrylic cube with 7.5 inch solid flange. 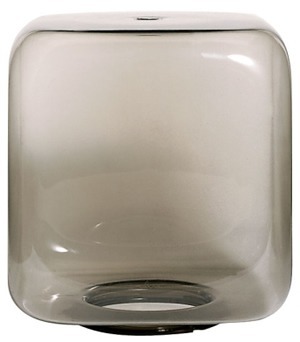 15 inch bronze acrylic cube has soft corner and and has a 7.5 inch outside diameter solid flange. Globes are one piece injection blow molded, water and shatter resistant with UV inhibitors.